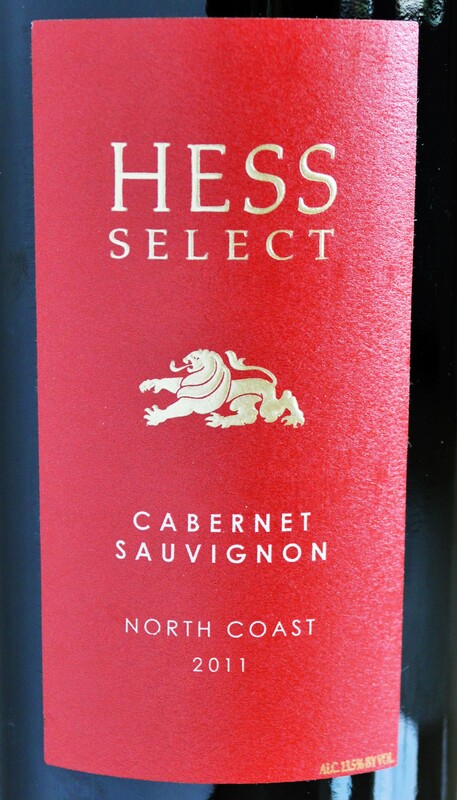 Hess Select Cabernet Review | Your House Cabernet Has Arrived! 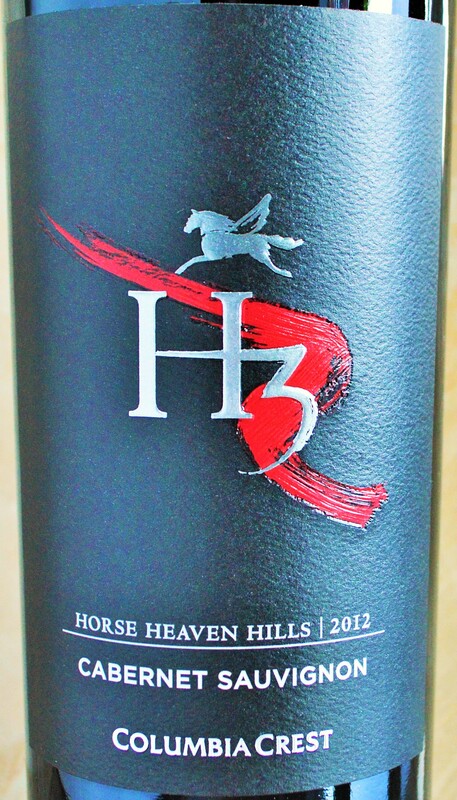 On a recent trip to Costco in Arlington I was originally on the hunt for one of my new favorite Spanish bargains, the Tarima Hill Old Vine Monastrell, when I spotted the Hess Select Cabernet Sauvignon 2011. 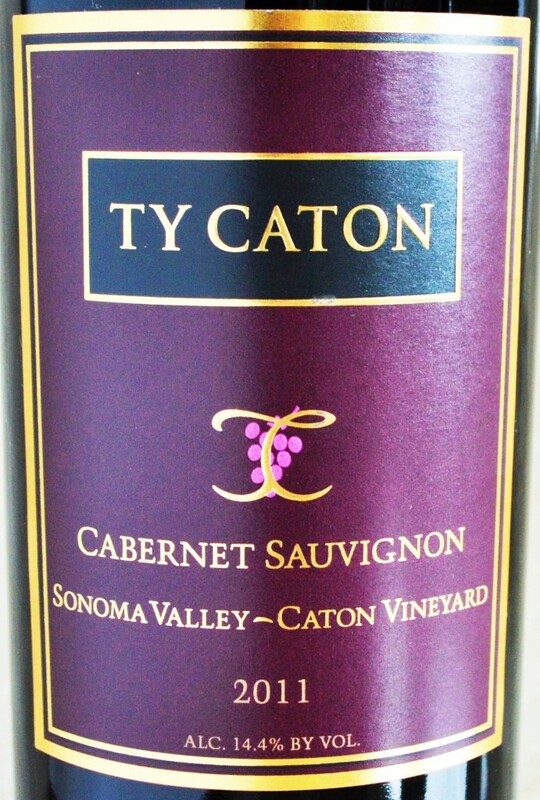 I had tasted prior vintages by the glass at several restaurants who pour this as their house Cabernet Sauvignon, but I had never actually committed to a full bottle. 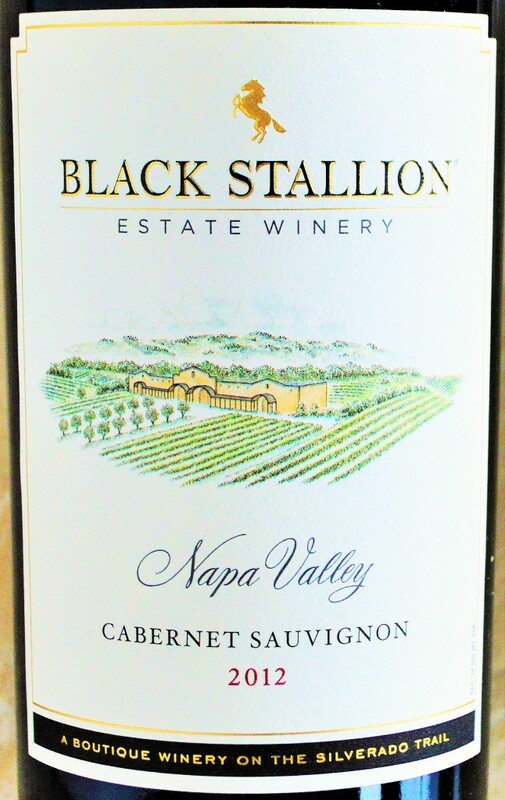 It’s not often you order house wine that actually tastes somewhat varietally correct and like…real wine. I decided at under $12 it was about time to pull the trigger and give it a shot. 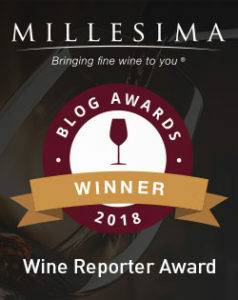 This entry was posted in Between $10 and $15 | Reviewed, California Wines - Reviewed, Costco Wines - Reviewed, Red Wines, Top Wine Values, Under $100, Under $15, Under $20, Under $30, Under $50, Under $75 and tagged Best Cabernet Sauvignon under 15, Best Cabernet Sauvignon under 20, Best Cabernet Sauvignon under 50, Hess Cabernet, Hess Cabernet 2011, Hess Select Cab, Hess Select Cabernet 2010, Hess Select Cabernet 2011, Hess Select Cabernet 2012, hess select cabernet price, Hess Wine Review, Hess Winery, Top Cabernet Sauvignon under $15 on August 11, 2014 by The Fermented Fruit. 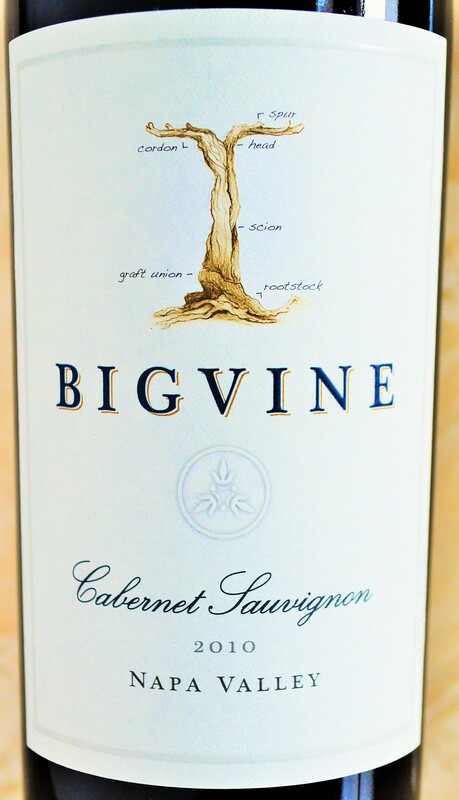 Big Vine Wines is cooperative of industry professionals based in the Oxbow District of Napa Valley. 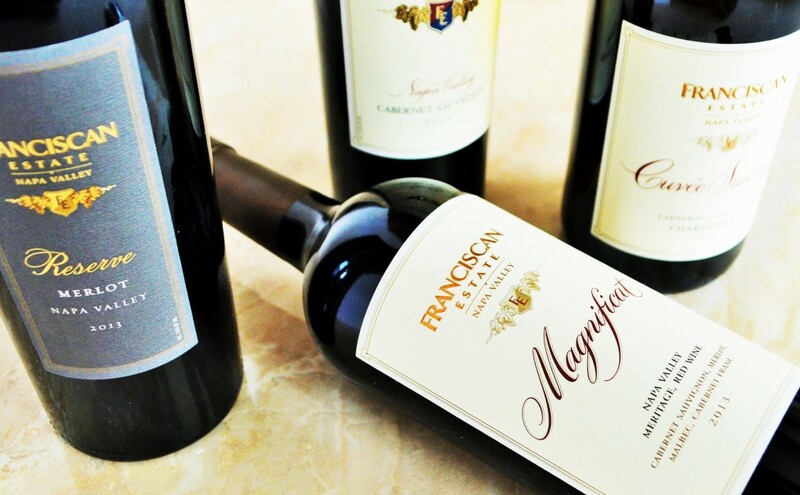 With two state of the art production facilities (One in Napa and one in Dry Creek) they leverage their extensive relationships within the wine industry to bring appellation-specific wines of incredible quality and value. 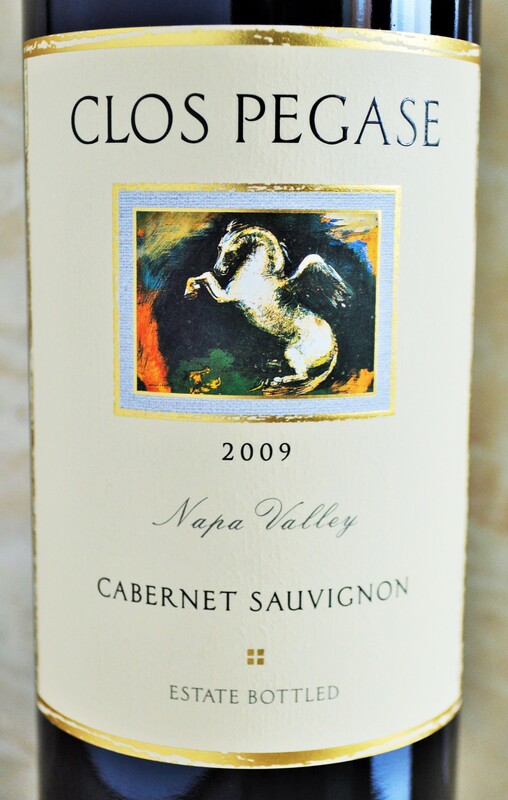 Though the business model of Big Vine includes purchasing already crafted wine lots, the Big Vine Cabernet Sauvignon 2010 was handcrafted from scratch by none other than Scott McCloed of Rubicon. 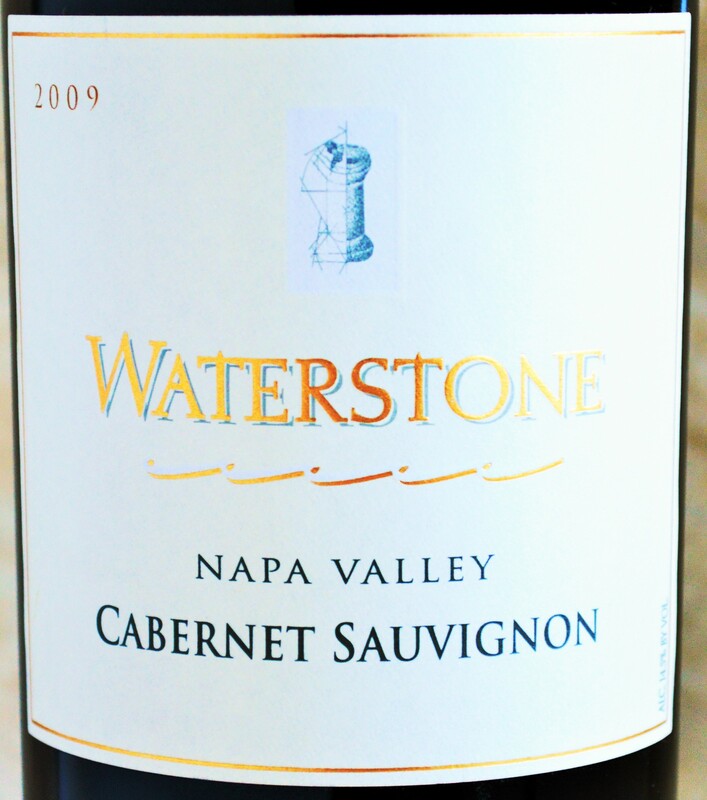 One of my absolute favorite wines is still Napa Cabernet and I welcome any iteration that has the character and style that I’ve come to expect without the high price tag all wine lovers have come to expect! 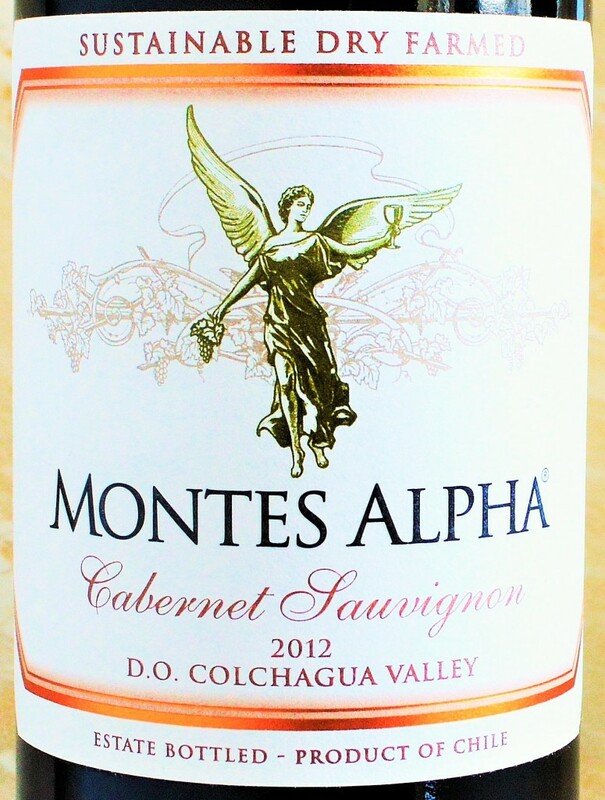 This entry was posted in Between $10 and $15 | Reviewed, California Wines - Reviewed, Red Wines, Top Wine Values, Under $100, Under $15, Under $20, Under $30, Under $50, Under $75 and tagged Best Cabernet Sauvignon under 20, Best Cabernet Sauvignon under 50 on June 23, 2014 by The Fermented Fruit.